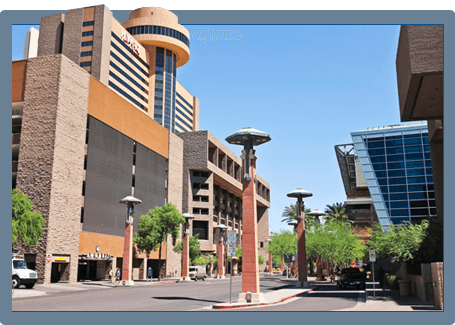 itSynergy has been providing IT Consulting to businesses in the Phoenix metropolitan area and throughout the United States since 1997. 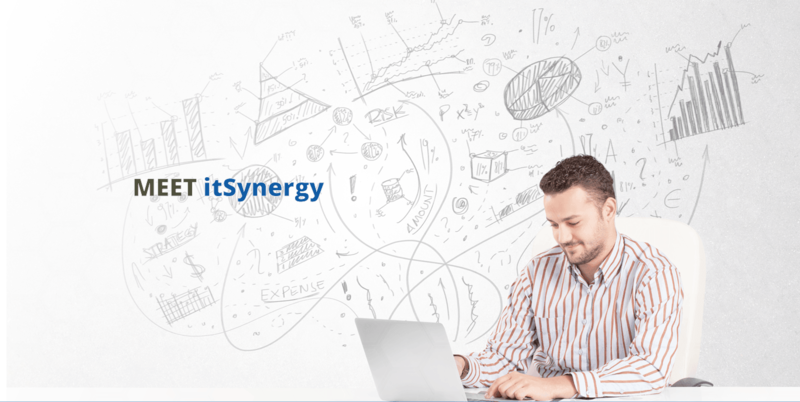 At itSynergy, our focus is that technology is merely a means of supporting and enhancing the objectives of your business. 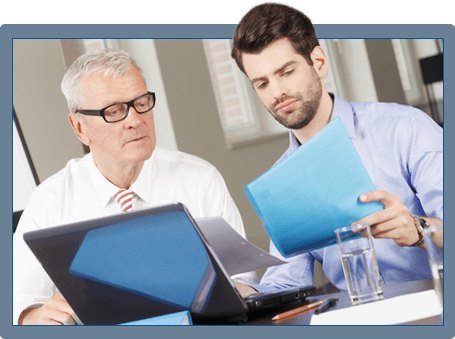 We partner with our clients as trusted technology advisors, and as partners for success. Whether you are a small business with a single server or a mid-market company with complex multi-server/multi-site technology environments and an in-house IT department and staff, itSynergy can be your technology resource.